Black Ops 4 Blackout mode is going into Private Beta on September 10. It is the very first-time gamers will be able to experience Treyarch’s Battle Royale mode, and we will be able to see if it is good enough to compete with the likes of PUBG and Fortnite, two biggest Battle Royale games in the world. Fortnite is currently the biggest Battle Royale game following PUBG, which is the second biggest in terms of player count. 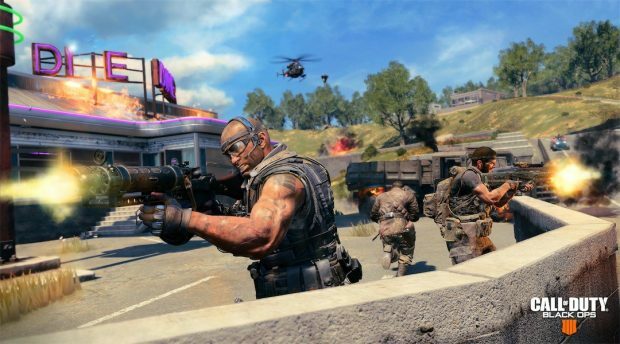 Meanwhile, Black Ops 4 is expected to boost overall sales thanks to Blackout mode. However, since Fortnite is a free-to-play game, it would be hard for Black Ops to reach that level of player count and engagement. 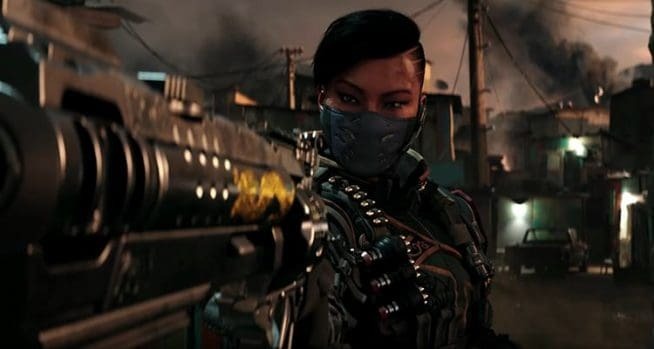 Simply counting on COD’s popularity to compete with Fortnite isn’t going to help Treyarch. 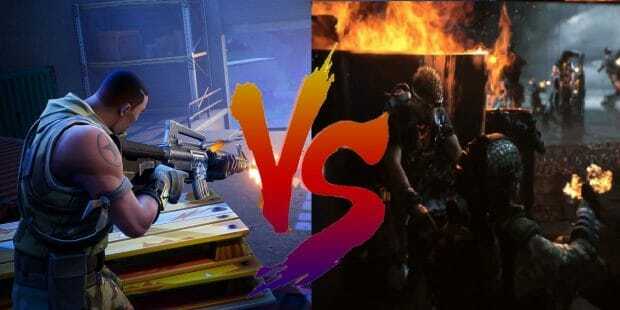 While Black Ops 4 will do exceptionally well compared to Battlefield V Battle Royale and probably PUBG, Fortnite is way too ahead of the game at the moment. Millions of players and generating billions in revenue is where Fortnite stands right now. It is also one of the most streamed and watched games on Twitch and YouTube. We will have to wait and see how close Black Ops 4 Blackout mode comes to Fortnite. Black Ops 4 is releasing on October 12 for PS4, Xbox One, and PC. Speaking of platforms, it is confirmed that Black Ops 4 will not feature crossplay between consoles and PC. As far as the player count goes, it is less than Fortnite and PUBG but the final version may push it to 100. Blackout mode is pretty similar to PUBG and Fortnite but with Zombies.